Please enjoy bidding, and remember that any vehicle may be redeemed by it's original owner if charges are paid prior to the close of the auction. Thank You! * GENERAL TERMS: A $10 Administrative Fee AND A 10% Buyer Fee Per Lot added to High Bid at Invoice and become the contract purchase price. All items sold AS IS, WHERE IS, No Warranties, No Guarantees, No Refunds. Any vehicle may be redeemed by registered owner prior to close of auction. Buyers assume all responsibility and hold Seller and Auctioneer harmless for introducing any vehicle or vehicle part into the stream of commerce. All Invoices are Due and Payable upon receipt. Payment to AA Wrecker or Texas Auction & Realty required prior to pickup and removal. Photographs and Descriptions are provided as a guide, and a guide only. Descriptions are provided by AA WRECKER. Bidders to verify correctness of ANY advertised information to their satisfaction as to use for any particular purpose. All bidding is based upon the Bidders Personal Inspection and Opinion. DO NOT ALTER OR REPAIR ANY ITEM PURCHASED UNTIL TITLE OF OWNERSHIP HAS BEEN TRANSFERRED. Property is located at AA WRECKER. PREVIEW BY APPOINTMENT WITH AA WRECKER, DURING NORMAL BUSINESS HOURS. Phone 817-596-3565 for Appointment. *PAYMENT TERMS: All Invoices are Due and Payable upon receipt. Payment must be made to AA WRECKER or Texas Auction & Realty prior to scheduling pickup and removal. In ALL instances, payment must be received within 2 days after the close of the online auction, unless other arrangements have been made. No sale is final until payment has been made and accepted within these guidelines. Pickup and Removal are BY APPOINTMENT with AA WRECKER, after payment has been made, and during the normal business hours of AA WRECKER. WINNING BIDDERS MUST HAVE A COPY OF THE PAID RECEIPT AND VALID IDENTIFICATION TO PICK UP ITEMS!! If someone other than the winning bidder will be picking up the merchandise, please send a copy of winning bidders ID and a letter or permission stating that they can pick up the merchandise. The person picking up the merchandise will be required to show identification. 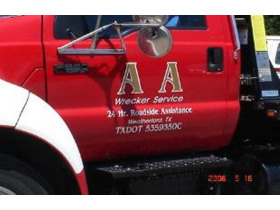 Please allow AA WRECKER 24 to 48 hours after auction ends to process transfer paperwork. Unclaimed Items: The ownership of any and all purchases not removed by 5pm on the first Tuesday following the online auction will revert back to the ownership of AA WRECKER, unless other arrangements are made with AA WRECKER. * DYNAMIC CLOSINGTIME LEFT: If a bid is entered within the last five minutes of the closing of ANY item, the closing time will be extended by five minutes on that item to ensure sufficient time for bidders to submit their bids. Dynamic Closing will continue until all bidding has ceased. Individuals previewing items are personally responsible for any breakagedamage to items they are handling and will be charged appraised value for item(s). (You break it, You buy it.) All persons previewing, removing, or on the premises for any reason, assume all responsibility for their own safety. Auctioneer & Seller are not responsible for accidents. All items sold As-Is, Where Is, no warranty or guarantee of any kind. All sales are final. No returns or refunds. All descriptions are believed to be accurate, however, all bidding and buying is based solely on bidder's personal inspection andor opinion of the items.  Items subject to additions and or deletions prior to sale timeclosing. Buyer is responsible for providing the supplies (boxes, packing material, tools & equipment, etc.) necessary, as well as the physical labor for dismantling, rigging, crating, loading and hauling at their own expense. Buyer is responsible for the items once bidding is complete. Sellers, Auction Company, and Staff are not available for load out.